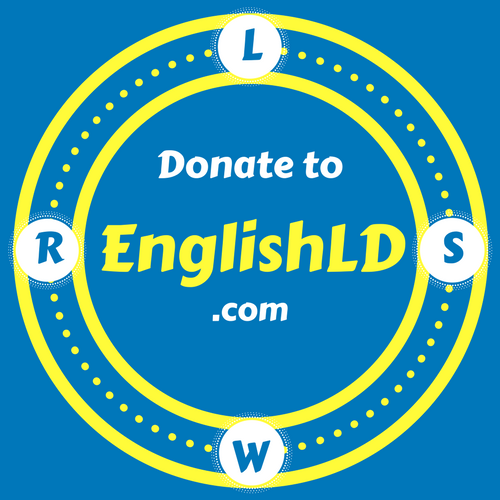 EnglishLD.com is completely FREE for all English language learners around the world. The articles and materials provided by us are offered without charge thanks to the generosity of our donators and supporters. As a member of EnglishLD.com, let help us by making many other English language learners get to know about this website. Click on the button above to donate us!